Bitcoin is in the proccess of getting another friendly state in the United States of America. 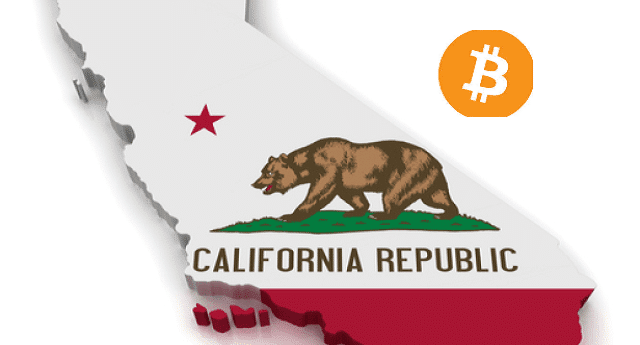 The state of California is about to become one of the states where bitcoin is legal. The state’s representatives announced late last week that they will soon grant bitcoin legal and money status. Bitcoin is not the only Cryptocurrency the state is considering giving legal and money status, they are considering all other virtual and digital currencies as well! Should that really happen, California will become the first state in thesse United States to declare bitcoin a legal and legit currency. States Where Bitcoin is Legal? The bill dubbed ‘AB-129 Lawful Money’ received an almost perfect vote of vote of 7-1 from California’s Senate Banking and Financial Institutions Committee. The bill has moved to the senate floor for debate. Upon full senate approval of the bill, which is expected, it will be sent to California’s Governor Jerry Brown for final approval and amended into California’s law. California will join New Hampshire as one of the states where bitcoin is legal. AB-129 Lawful Money is exactly what bitcoin needs right now. If this bill becomes law in California, we can expect other states to follow suit. Other states, especially bordering states, usually follow when California put their stamp of approval on something. Click here to see a list of states where bitcoin is legal! Another win for bitcoin is in progress! What do you think of the State of California’s making bitcoin officially a currency?